My life has changed. No exaggeration. No whatever. Have you been seeing the world through contact lenses and/or eyeglasses? Then you can probably relate to me. And believe me, you are missing out on something if you see the world through eyeglasses. I started wearing eyeglasses when I was in Grade 3. 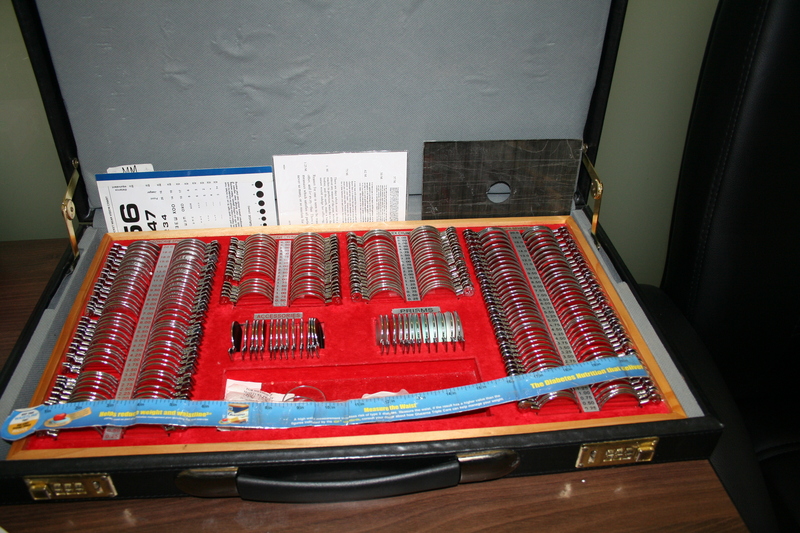 Back then, there was no astigmatism, just myopia with a grade of 75 for both eyes. When I was a kid, I thought it was cool to wear eyeglasses. Soon enough, I found out that I was wrong. I found myself wishing that when I grow up, I’d seek laser eye surgery just like my uncle. Every year, there has always been a change in my eye grade. Eventually, I became highly myopic and even got astigmatism. It was scary. Aside from it was really such a hassle and hard to wear and depend on contact lenses and eyeglasses, I feared that some day, I might lose my eye sight. I reached almost 900 and 875 eye grade. That’s when I decided I need to undergo laser eye surgery soon. Before you visit the clinic, there are some things you need to know. Not all patients are eligible for LASIK. (Like in my case.) After the procedure, they cannot promise 20/20 eye grade, or eagle-like vision. You may be under-corrected or even over-corrected. The goal of LASIK is to help you proceed to your day to day life without wearing contact lenses or eyeglasses. For someone who is highly myopic like me, it is indeed a life-changing event. Not to depend on eyeglasses or contact lenses which I have been depending on for most of life is really something I am very thankful. Research. Since you are reading this right now, you are on the right track. You need to research what is LASIK or even PRK. So at least you have a background of what you are getting into. And so you that you can decide if the surgery is for you before you visit your clinic. As for my case, I decided to trust The Medical City. Choose your clinic. 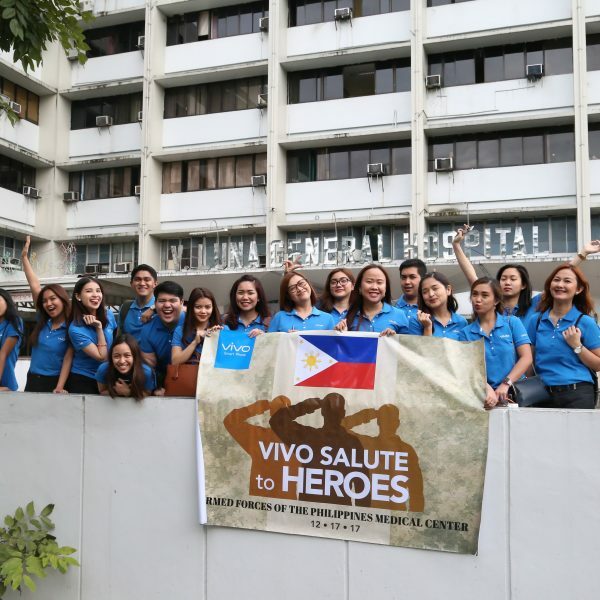 There are several LASIK clinics here in the Philippines and abroad. Still, I highly encourage to do some research first. Research about reviews of previous patients. It is your eye that we are talking about. We cannot just trust any clinic. After doing some research, I trusted The Medical City with my eyes. The LASIK Center (TLC) of The Medical City (TMC) is a subspecialty unit of the Department of Ophthalmology. It was established on June 15, 2012. 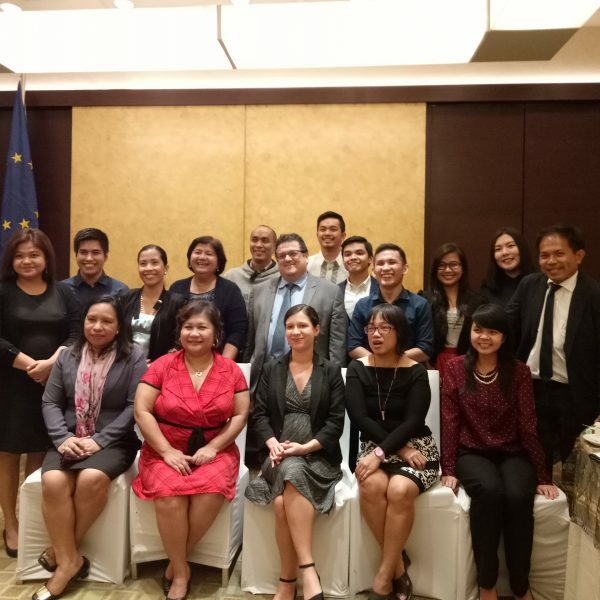 Following the internationally set standards and guidelines accepted by Ophthalmologists and refractive surgeons worldwide, TLC was formed by a team of skilled and well-trained refractive surgeons headed by the Chairman of the Department of Ophthalmology Dr. Victor Jose L. Caparas and Unit Head Dr. Johann Michael G. Reyes. (Source: The LASIK Center of TMC) It’s important to take note if they have the necessary facilities for the surgery. With TLC, the machines that they use are from Germany. Which I believe is of the highest quality in terms of laser eye surgery. I believe they have one of the best facilities needed for the laser eye surgery here in the Philippines. So if you are going to choose your clinic, I highly recommend The Medical City for your laser eye surgery. Schedule your visit. And of course, after doing some research, choosing your clinic and your doctor, you might want to schedule your visit. By scheduling your visit, I mean not only literally scheduling your visit on your chosen clinic, but also you should check your schedule. 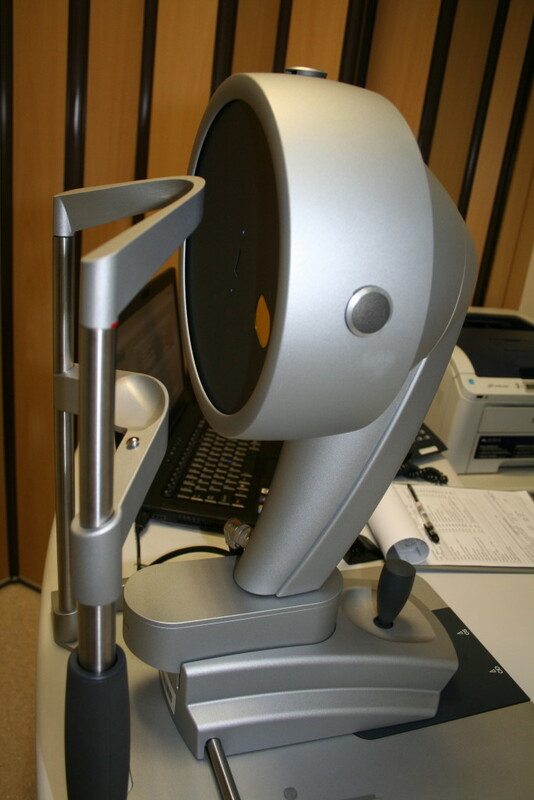 Before the surgery, there will be a screening to test if you are eligible for LASIK. It takes about 3-4 hours. But there’s a part in the screening that they will dilate your pupils. For some patients, they experience a blur in their vision. You are encouraged not to drive, and for me, I highly suggest that you should take your day off for the screening. You might have a blurry vision for 4-6 hours after they dilate your pupils. In my case, it took like 1-2 hours, and it’s not that blurry. But it was hard for me to read. Yup, to read, everything else was okay. Even though, I decided to take the day off and rest. If you are wearing contact lenses, before you undergo the screening, you have to take some rest from wearing contact lenses. For soft contact lenses, you have to rest for at least 3-5 days. For toric contact lenses (the contact lenses for those who have astigmatism) you have to rest for at least two weeks. The longer the rest for contact lenses, the better. You can still wear your eyeglasses. A day before the screening, your eyes must have enough rest. You cannot stay up late and must at least have 8 hours of sleep. As I have mentioned above, there will be a screening to determine whether you are eligible for LASIK. The screening is necessary. Not all patients are eligible for LASIK. There are factors to consider like the thickness of your cornea, the dryness of your eyes, your age (yes, your age. If you are below 18 years old, most probably you will not be eligible. Yet. They needed to consider the maturity of your eyeballs. If your eyes are not yet matured, the LASIK might be useless since after the surgery, there’s a very high possibility of being myopic again.) 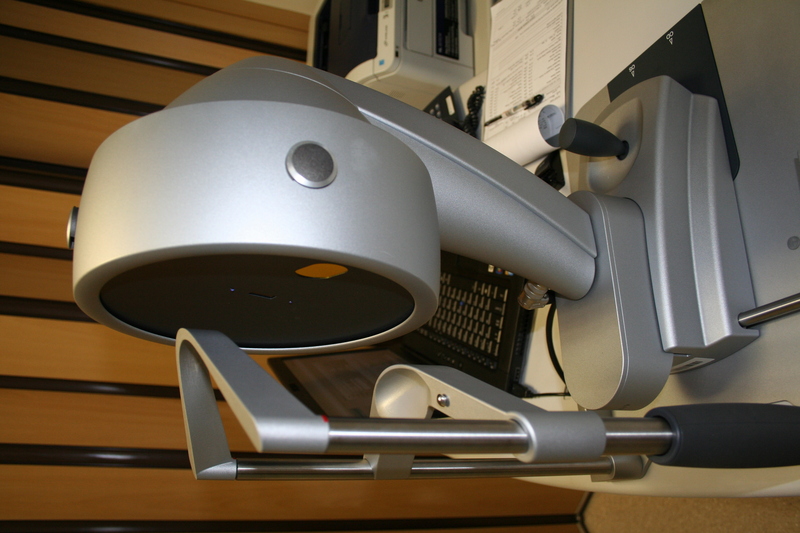 the pressure of the eyes, (which TMC tested using the Corvis machine from Germany.) and even your eye grade. You may have a thick cornea but if you are highly myopic, chances are, you might be ineligible. Like in my case. The Medical City has all the necessary equipment to test your eligibility. During the screening, everyone from TLC were very accommodating. They will explain everything to you. Unlike with my experience in some other clinics, they will just test you but never explained what is being done. For a curious person like me, I appreciated how TLC explained everything to me. They explained what the test is for, what the machine does, and what’s next. I was always on track. And you won’t feel that some of the test is unnecessary since everything is explained. They are not just after your money. They look after your health. I couldn’t help but say to myself during the screening, “I’m on the right clinic, I am indeed, in good hands.” Mr. Rowell Noche, Ms. Erika May Ramos, Dr. Margarita Mejia and Dr. Lulu Pablo was there to assist me all through out. They were all very helpful and I am really thankful to these awesome people. Undergoing the laser eye surgery has been a life-changing event for me that’s why I can never forget the names and faces of these people. I am forever thankful to them. After the screening, you will know the result right away. If it turns out that you are eligible for LASIK, you may opt to schedule the surgery as soon as possible, or maybe took the time to at least decide if you are going to undergo the surgery. If you are ineligible for LASIK, you may opt to at least go back 3 or 6 months after. Maybe your eyes just need some rest. Or you may opt to undergo PRK. They will inform you if you can undergo PRK as well. In my case, I underwent PRK since I have a thick cornea but highly myopic. Usually, those who have an eye grade of above 700, Dr. Caparas suggests you undergo the PRK to avoid the risk. Dr. Caparas wants to be 100% sure that you are safe for the surgery and that you will not have any complications after the surgery. They won’t treat you if you are ineligible or if there’s a risk for you after the surgery. You can be at ease that TLC is not after your money. They will give you options. That’s why I had to undergo the PRK instead. Since there is a small risk for my left eye if I will push through with LASIK. Before the surgery, you must have enough rest. At least 8 hours of sleep. Do not use your contact lenses anymore. I had my screening last March 16, 2015 and my surgery on the 18th. I did not wear my contact lenses anymore on the 17th and made sure I had enough rest. LASIK is the latest procedure for correcting your eye vision. It takes about 15-20 min. only. A thin flap in the cornea is created using a femtosecond laser. 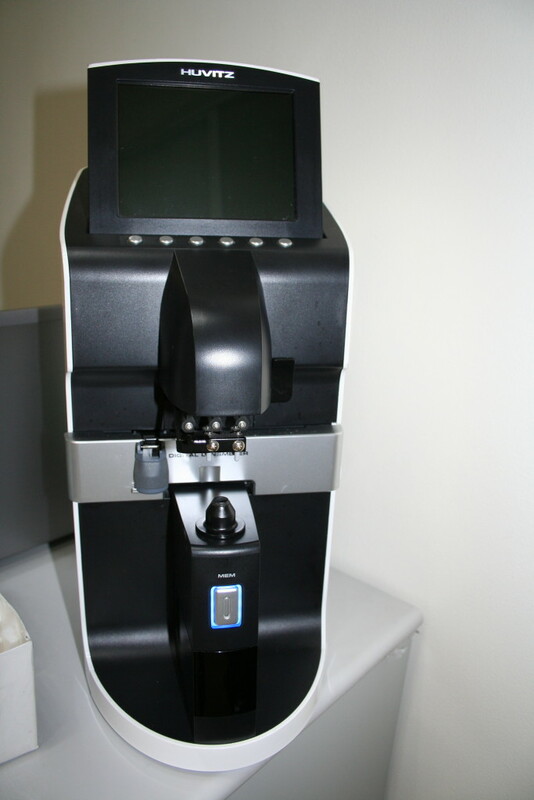 The surgeon folds back the flap then removes some corneal tissue underneath using an excimer laser. The flap is then laid back in place, covering the area where the corneal tissue was removed. (Source: allaboutvision.com) This is why it is very important to have a thick cornea if you choose to undergo LASIK. After the procedure you will have a flap in your eyes that you have to take care. If you don’t want to have a flap, which is the case for some athletes, you may opt to undergo PRK. Pros: Fast recovery. For most of the patients, the day after the surgery, they can go back to their normal day to day lives. They can go to work without much discomfort. With LASIK, you get to have a clear vision right away. Cons: You will have a flap that you will need to take care even after it heals. 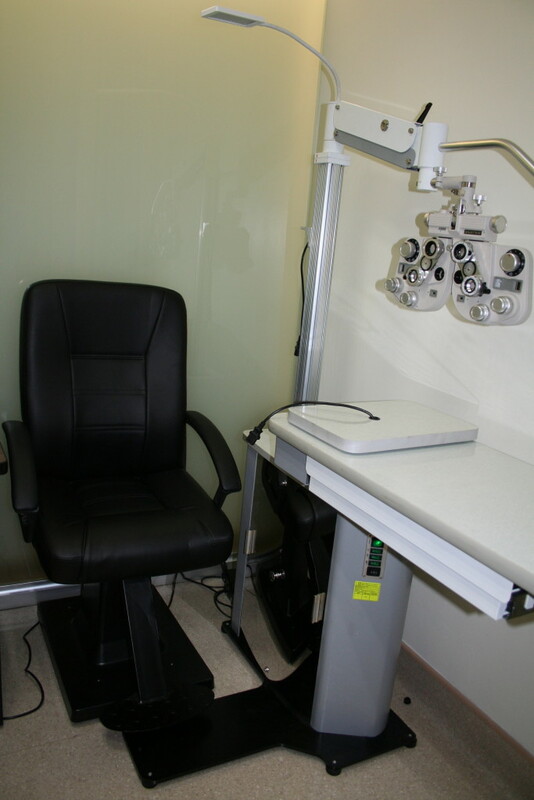 PRK is the very first type of laser eye surgery for correcting eye vision. 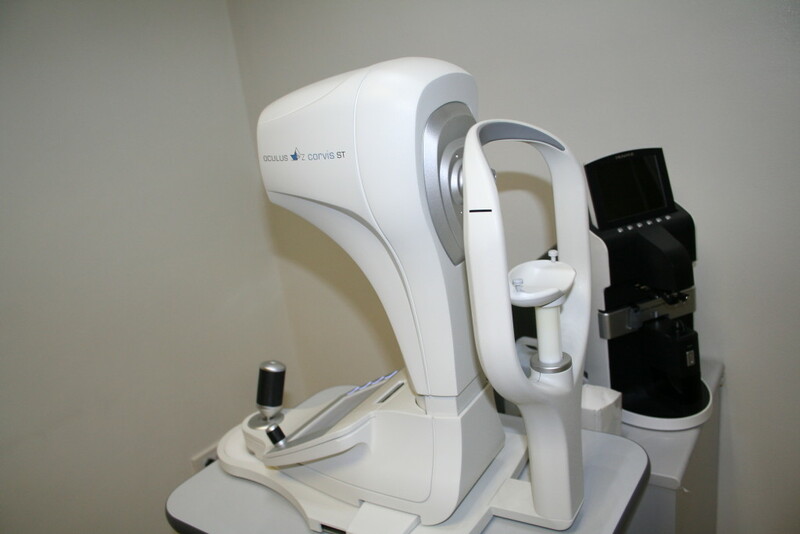 Before LASIK came, PRK is the procedure used for vision correction. In PRK, the cornea’s entire epithelial (outer) layer is removed to expose the area and no flap is created. 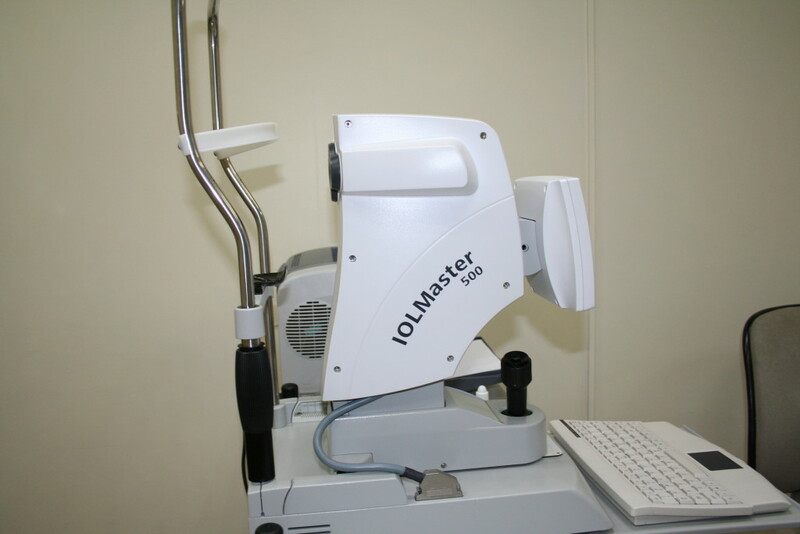 The excimer laser then sculpts the stromal layer of the cornea to correct your refractive error. (Source: allaboutvision.com) After the procedure, the surgeon will then put a bandage contact lenses to protect your eyes. It can only be done by the surgeon and will be removed in about a week. Depending on how long your eyes healed. The last thing TLC wants is you having discomfort because they removed the bandage contact lenses right away. Cons: Longer time of recovery. It takes about 3-5 days before the discomfort will disappear. In my case, my discomfort was completely gone by Saturday. When I woke up, there was no discomfort at all. Just like the doctor from TLC told me, that it will be gone by Saturday. With PRK, vision becomes clear progressively. Note: This is not always the case, some patients can even go to the mall the day after the procedure. And by recovery, it doesn’t mean that you won’t be functional. It’s just that there is discomfort. In my case, it felt like there’s a dirt in my eyes. But no pain at all. Of course, OOTD before surgery! Hehe. Goodbye eyeglasses! On the day of the surgery, Dr. Caparas wanted me to retake the refraction. Just to be sure. He explained me the difference of LASIK and PRK and it’s pros and cons. Dr. Fritzie Chua-Sy, OD was the one who checked my eye grade once again. She looks young and beautiful. She loves her job so much. I cannot forget her as well. She was very patient in checking my eye grade. 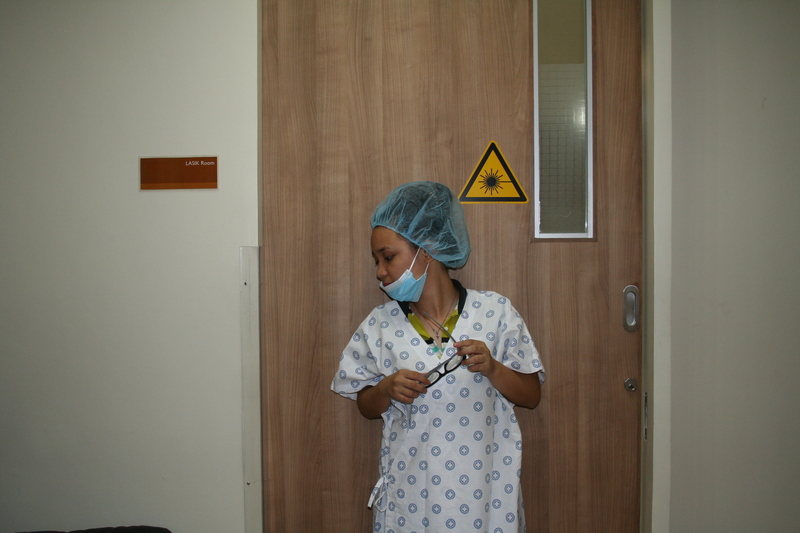 After retaking the refraction, the helpful staff from TLC started to prepare me for the procedure. 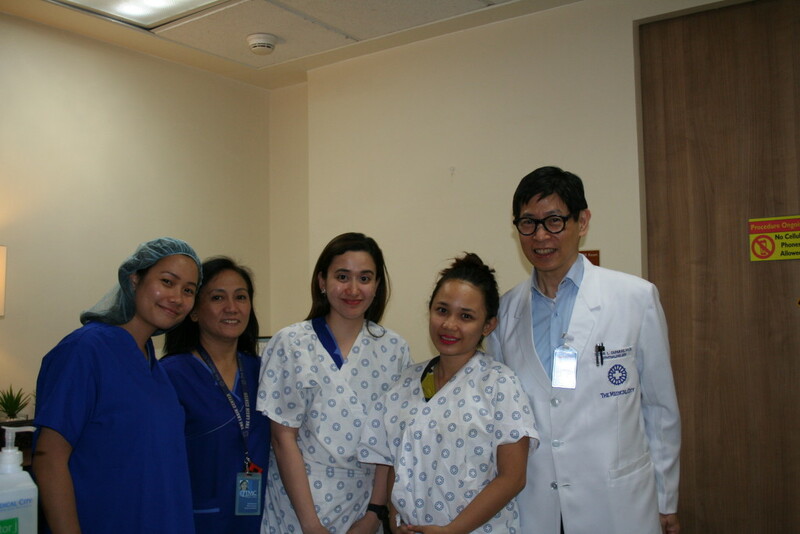 Miss Anna Dio, Miss Vikki Gutierrez, Dr. Johann Michael Reyes, and Dr. Lulu Pablo was there educating me about the procedure. Dr. Reyes was very accommodating too. He answered all of my questions minutes before my procedure. I was also able to talk to Miss Vikki. She underwent LASIK two years ago. As for someone who was about to undergo the surgery, I suddenly felt excited just by listening to her story. Before the procedure, there will be several eye drops and they will also check your blood pressure. (So don’t be nervous!) There will be anesthesia which will be again, via eye drops. They will clean the areas near your eyes using betadine. Be sure not to apply any make up or perfume before the procedure. There are several eye drops after the surgery. Anti-infective, anti-inflammatory, and lubricant. Don’t worry. It’s not forever. You only need those until your eyes are complete healed. You will also have to wear protective goggles for the first few days and wear them to bed for one week. Immediately after the surgery, blink normally without squeezing your eyes. A half hour after your procedure, the numbing medicine wears off and the your eyes will start to feel sore and itchy for several hours. You may take some pain reliever. In my case it was not painful, it’s just that it feels like there is some dirt in my eyes which of course, I cannot rub. Avoid touching your eyes. You may feel the urge to rub it but this feeling will gradually disappear. Your eyes may be sensitive to light so it is best to wear your protective goggles or shades. In my first few days, I was wearing shades every time I go outside. It’s not only for protection, but it was because I was also sensitive to light. It’s important to note that if you experience severe pain or significant loss of vision a day after the surgery, you must contact your clinic right away. That’s also one of the reason why I love TLC. They are just a text and call away. If you are worried about something, you can text or call them any time. You can always visit TLC if you encounter problems. Make sure nothing gets into your eyes for two weeks except the prescribed eye drops. Wash with facial wash or liquid soap and water but avoid getting the liquid into your eyes. Having a towel handy is advised to make sure that no water gets in the eyes. You cannot rub your eyes for at least a month following your surgery. No swimming for a month. Jogging, weight lifting and aerobic activity can be done two weeks after and as tolerated. You can always ask your doctor’s (especially if you had surgery in TLC) clearance before resuming any of your usual physical activities. What’s good about TLC is they have check-ups up until the 6th month after the procedure. (For the others, it’s only up to the 3rd month.) There will be a follow up check up a day after, a week after, a month after, three months after, and six months after the procedure. If you have any problems, you can always call TLC and visit the clinic. A day after my surgery, it was Dr. Caparas who was there to check my eyes. He acknowledge how fast was my eyes healing. He says it was because I am still young. (22 years old as of writing this post.) A week after my surgery, it was Dr. Ivo John Dualan who was there for my check up. He was also the one who removed my bandage contact lenses. (Yey! It’s almost two weeks after my (PRK) surgery. My vision is great. At the moment, based on my last check up, my left eye can read up to 20/20 while my right is up to 20/30. As of writing this post, I can still notice that my left eye is clearer than the right. Note that before the procedure, I was highly myopic with low astigmatism. My left eye has a higher grade than my right eye. They told me that my vision will progressively improve in the weeks to come. And since it underwent PRK, it’s not clear right away. It’s progressive. I am really thankful to God for the successful surgery. I also want to acknowledge my mom who has been really supportive. She was there during my screening and surgery. She even took a leave of absence on work just to accompany me on the day of surgery. (Love you mom!) I also want to thank my friends who prayed for the success of my surgery. (You guys are awesome!) And of course, I am really thankful to the doctors and staff of The Lasik Center – The Medical City. They have been really helpful. It has been really a life-changing event for me. I did not made a mistake in choosing The Medical City. I did not made a mistake in trusting them. Indeed, The Medical City has been true their promise of “where patients are partners.” You cannot just entrust your eyes to anyone. So if you are considering LASIK eye surgery, I HIGHLY RECOMMEND THE MEDICAL CITY. I am recommending them because I actually experienced the surgery and I have not had any problems. Aside from their reliable facilities, the years of experience of doctors, it was the helpful, friendly and accommodating doctors and staff who made a mark on me. Undergoing the laser eye surgery has been a significant event in life, and these people will forever have a significant place in my heart. I am forever grateful to you guys! 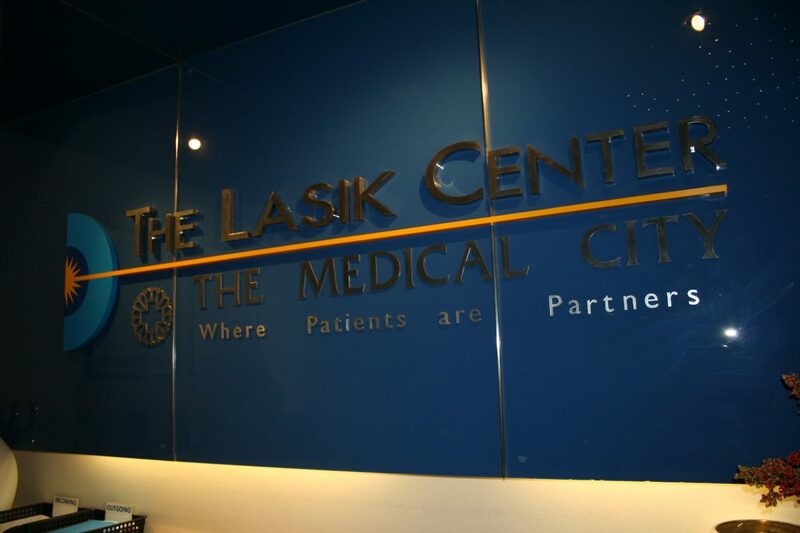 If you are considering LASIK, The Lasik Center – The Medical City is (as of writing this post) offering Free LASIK screening if you avail any of the adult package in the Center for Wellness and Aesthetics at The Medical City. For more details you can read more here: http://themedicalcity.com/department/lasik/2014/03/25/free-lasik-screening/. P.S. For the pictures and the videos during the procedure, I will update this post as soon as I get the copy. Since it was my mom who took the pictures and videos, I currently don’t have the copy. Keep posted! You may like my Facebook Page if you want to be updated when I have uploaded the pictures. Thanks! Have you underwent a laser eye surgery? Share your story in the comments! I would love to read them! Thank you for this review, Athena! I can’t believe you had 900 grade. Mine is only 400, but that’s higher than an average near sighted person. Like you I have always looked forward to getting my own Lasik surgery someday because I do sports, and it’s hard to do so with glasses and even contact lenses (dust and sun issues). What is the price range of your procedure? Sorry for the late reply on your comment, Sam. I had a really looong reply to this comment, but unfortunately, I was not able to click on reply.. I got irritated to type my realllly long comment again. Hence, the late reply. Nice Blog! Also, happy to see the hard work by the team behind Medical City Lasik Center (including my mom, Dra. Lulu) be credited. 🙂 Hopefully more would be able to read this experience removing their fears of the procedures involved to have a better eyesight. 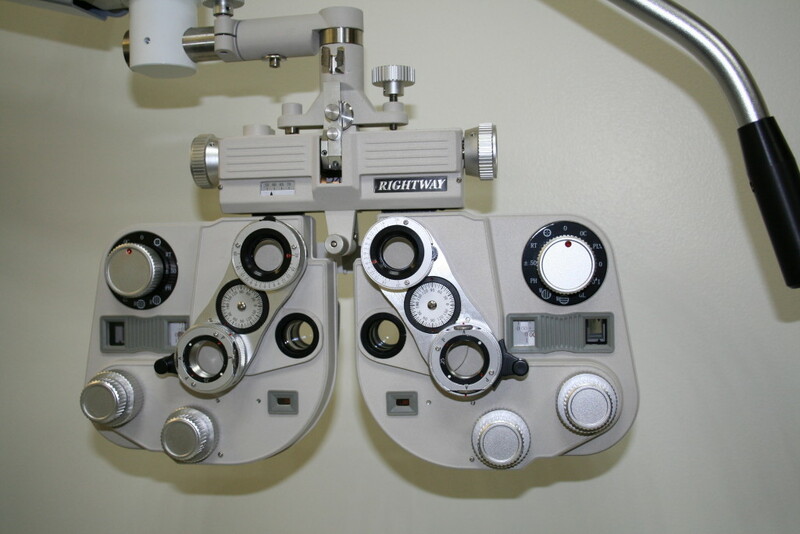 Lucky you to have a 20/20 and 20/30 vision now. Lasik is something I’m considering doing since I’ve been wearing glasses (now contacts) since elementary. Lasik can be costly but his review would help those who are planning to have this treatment but are hesitant to do so. Lasik is safe and easy alternative to glasses. The most promising so far. My father had a lasik surgery last month. Thanks to God it was also a great success. Congrats to your successful eye operation. Wow! That’s cool! Where did he underwent lasik? I was screened in 2009 when my grade was only 250-200 but I was not eligible. Sad. Now my vision is 450-400. How about PRK? Were you eligible for prk at least? Its really hard to have a very high grade. 🙁 you can try to undergo a screening and ask if at least prk would work for you. How do I know if TLC is offering discounts?I mean where can I find their offer? Thanks you! Hi. You mentioned that your vision was great after two weeks. 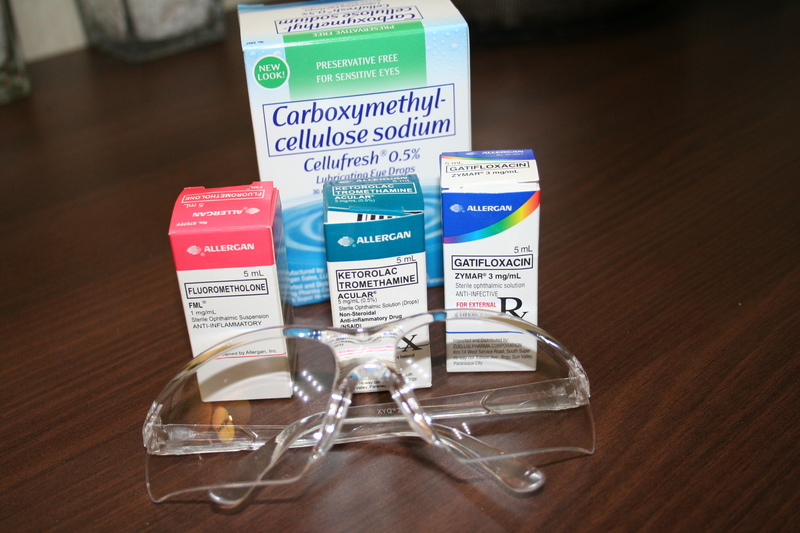 I also had PRK last Feb 27 at TLC and had the bandage contact lenses taken out today. But my vision is still blurry. Like i can only see things clearly that are within arms length. Faces of people are a blur even 1-2 feet away from me. I’m panicking but Dr. Caparas said it will get better now that he had taken out the bandage. I want to know if you also experienced this. I’m even more worried now cos I didn’t have another refraction on the day of my surgery. Hope you can reply. Hi Gem. We almost have the same case. Pero sa akin left eye lang ang naka contact lense. Nagpalasik ako just last saturday 30-April. Hi Athena. Same with Gem, I’m also a bit worries. In may case, parang may shadow ung nakikita ko. Whenever I close my left eye, sobrang linaw ng right. Pero pag ung right eye naman ung nakaclose, nagdodoble ung images sa left eye ko. Considering na mas malinaw pa dati ung left ko before ako nalasik. Sabi ng doctor I have to wait for 1 week para macheck ulit ung left eye ko. Tinanggal na ung contact lense just today 02-May. If malabo pa rin daw ung left eye, I will undergo another lasik, pero sa left eye lang. Now I’m really worried kasi what If my left eye can’t afford to have lasik again knowing na you must have enough tissue to undergo lasik. how much po ang surgery? 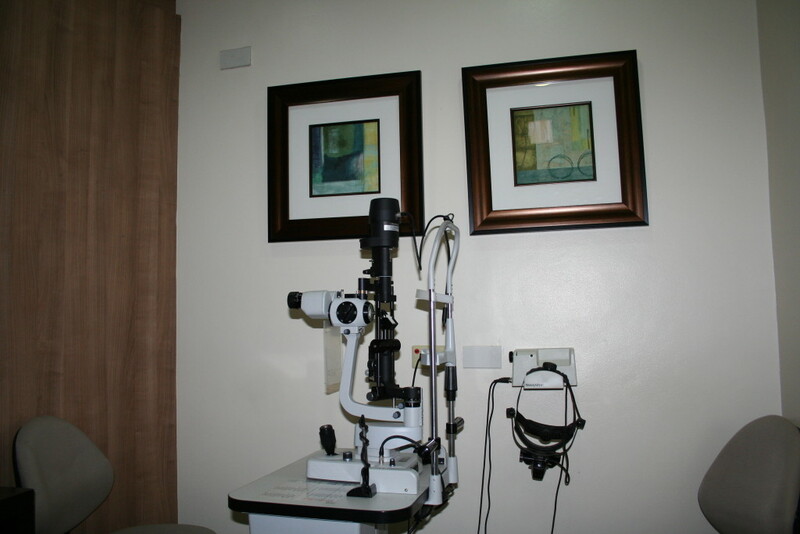 As for the price range, the Cornea and Anterior Segment Screening Package is Php 3,240.00. For the LASIK Surgery, original price is Php 89,000.00 for both eyes less 20% off: Php 17, 800.00 (valid until Dec. 31, 2015.) 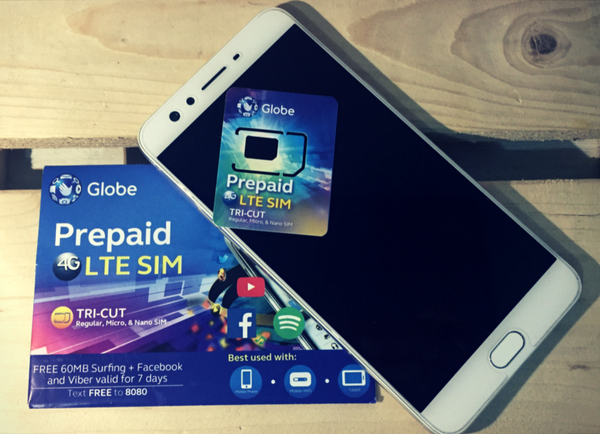 Discounted Price: Php 71,200.00. For the PRK Surgery, Original Price is Php 50,000 for both eyes. Less 20% off: Php 10,000 (valid until Dec. 31, 2015) Discounted Price: Php 40,000. Package na siya. Includes the follow up check ups until your 6th month. oh! by the way…bakit nakasalamin yung doktor mo? malabo mata nya? Baka po presbyopia. Hindi po napipigilan ng lasik procedure ang presbyopia.